The VOC Wrestling Nation is the flagship program of the VOC Nation Radio Network. Covered by all of the major wrestling websites, the VOC Wrestling Nation provides wrestling fans with the hottest guests, the latest news, and hard hitting insight and opinions from the most polarizing panel in sports entertainment. The Voice of Choice Bruce Wirt, Wrestlingmarx Erik, and Pro Wrestling Illustrated's Brady Hicks open up the show each week with a panel discussion of the top headlines in pro wrestling. 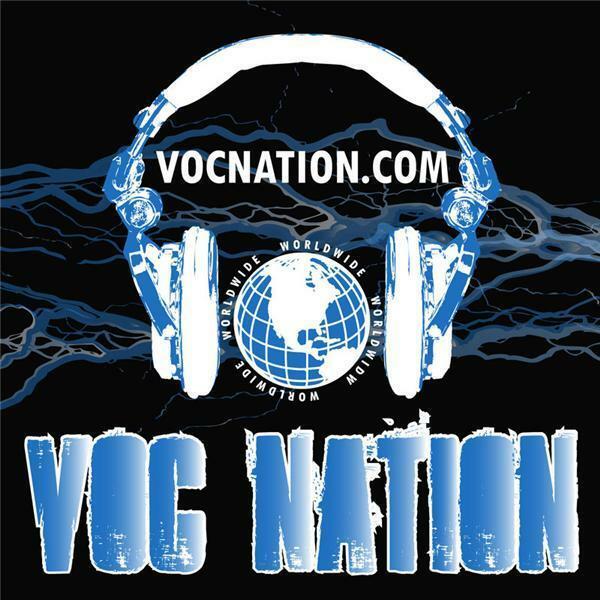 The VOC Nation Radio Network airs live and on-demand programming 7 days per week via vocnation.com, and features notable contributors such as Pro Wrestling Illustrated Contributing Writer Brady Hicks, WCW star The Stro, WWE's James Ellsworth, WWE and TNA wrestler Shelly Martinez, TNA competitor Petey Williams, and more! Plus commentary from some of the best covering entertainment, wrestling, sports, and lifestyle, including Kathie Fitz, Derrick McDonald, Matt Grimm, "King" David Lane, Dr. John Stamey, Steven Bell, Chris Best, Dean Compton, Sports X Michelle, Pamela Michelle, Mike Tartaglia, Phil Sly, Ratboy, Malcolm Wildman, Cory Kastle, Rick Conner, and more! Consistently ranking in the top 1% of programs for downloads by both Blogtalk Radio and Podomatic and the top 5% of streaming programs by Stitcher Internet Radio, the VOC Nation's Twitter page @vocnation has nearly 100,000 subscribers.